With its warm middle range, fat low notes and ghostly high register, the bassoon is one of the most characterful instruments of the orchestra. 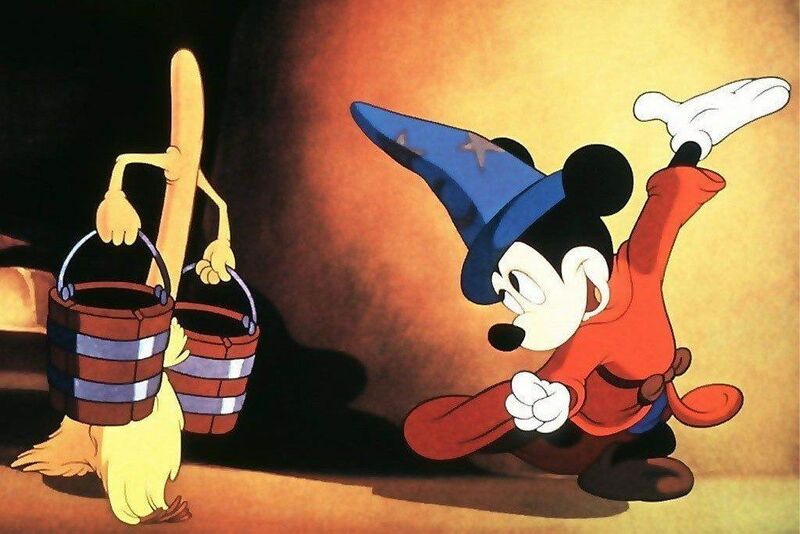 Disney's animated feature Fantasia was a landmark production, credited with popularising classical music among people who may not have encountered it before. This scene is from 'The Sorcerer's Apprentice', based on the orchestral work by French composer Paul Dukas which features the bassoon heavily as a solo instrument. 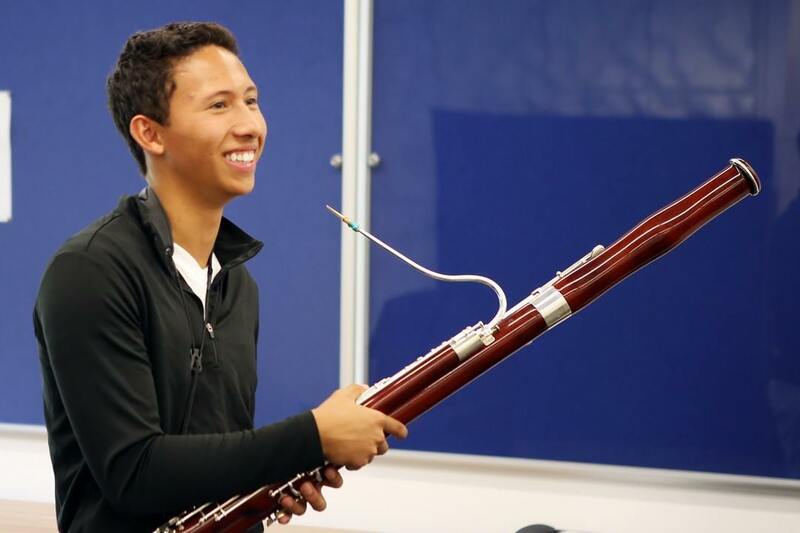 The bassoon evolved from early 16th century double-reeded instruments that were difficult to play and even harder to play in tune, so were used only to play the bass line along with the continuo. Few baroque composers wrote concerti for the bassoon, and although it became more popular in the 18th century there are only a handful of popular works by the classical masters (one concerto by Mozart survives, compared to 23 for piano). Happily, in the 19th century the orchestral bassoon truly came into its own and the beauty of the instrument began to be recognised for its full potential. Composers like Weber, Elgar and Saint-Saëns wrote stunning solo works, and the 20th century saw a boom compositions featuring the bassoon. Its role in the orchestra also began to make real use of its unique character, such as in the arresting opening of Stravinsky's Le Sacré du Printemps (The Rite of Spring). The level of difficulty involved in learning the instrument is still somewhat higher than others, but we think it's well worth the effort. 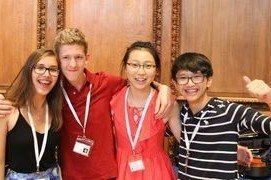 Go bassoons! Met with teasing from the orchestra and confusion from everyone else, viola players have it rough. But we know better! Larger and lower in pitch than the violin, the viola can sometimes have an unfair reputation as the slower, less competent cousin of the flashy upper strings. However in reality, this essential instrument supports the upper strings and its warm, mellow timbre adds depth and richness to the ensemble sound. Due to its more muted tone it was not historically favoured as a solo instrument until the 20th century, when more modern composers began to explore less conventional timbres. Encouraged by the emergence of specialized soloists, English composers such as Arthur Bliss and Ralph Vaughan Williams wrote chamber and concert works for solo viola. Walton, Martinů and Bartók all wrote viola concertos that retain their deserved popularity. "Did you mean violin?" 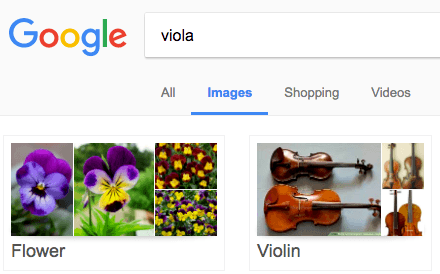 Search for viola on Google Images and the suggestions are less than helpful... let's get them educated! 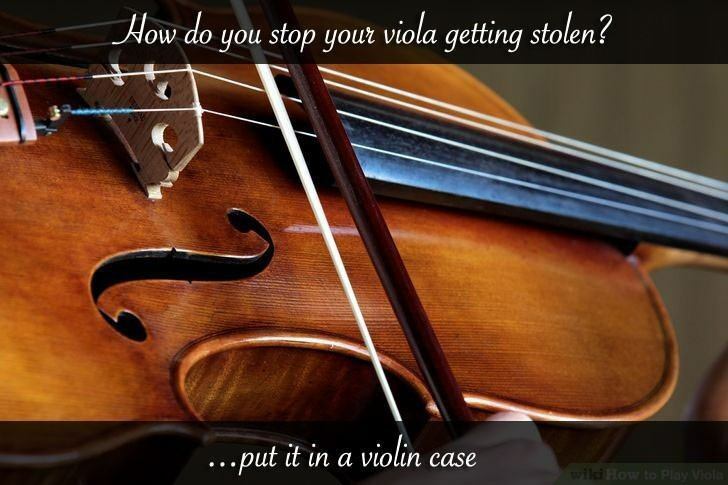 Don't be discouraged by the mocking cries of the violinists - viola players, we salute you! 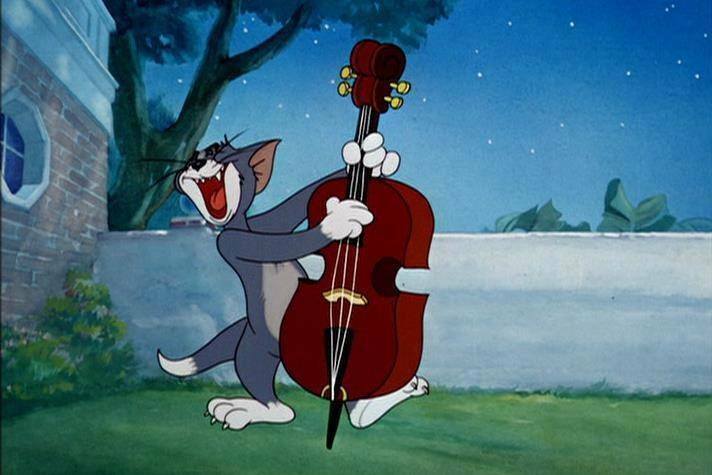 One of the only instruments to successfully cross the divide into popular music and jazz, the double bass is undoubtedly one of the 'coolest' members of the orchestra. 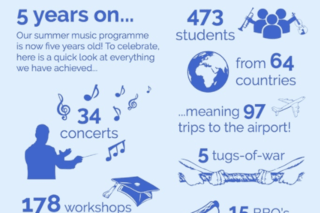 Amateur orchestras struggle to recruit players because, well... it's enormous! 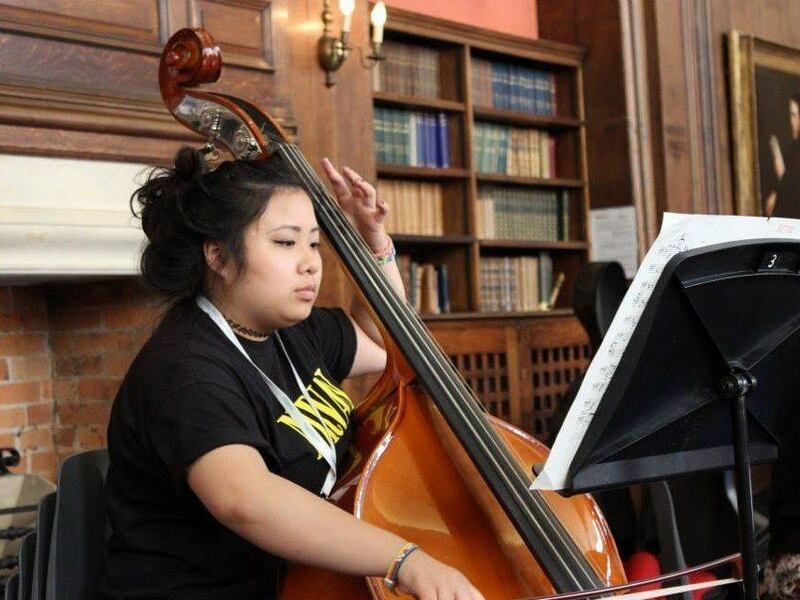 Some people can be put off learning the double bass due to the practicality of having such a large instrument. But did you know they're not as heavy as they look? The average bass weighs only around 11kg (25lbs), despite standing at 6ft tall. In music up to the Classical period, the bass would play the bass line, normally just doubling the cellos - sometimes there is not even a separate part for them at all. But as orchestras grew in magnitude into the Romantic era, the role of the bass became much more important. 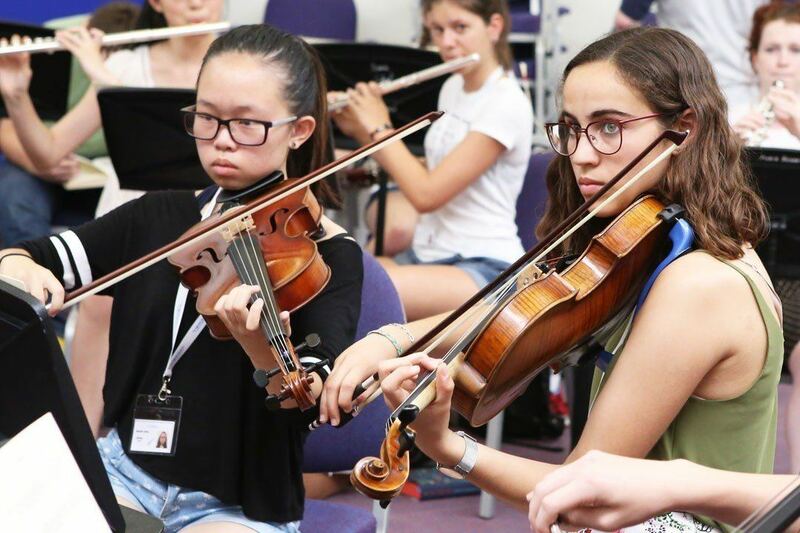 A large orchestra needs a strong foundation, and the double bass section underpins the whole orchestral sound, which would sound empty and fragile without them. The real power of the double basses can be seen in this crazy fugue from Shostakovich's Fourth Symphony - as fast and technical as the other strings are, they can't compete with the raw power of the bass section when they enter. Modern composers today are writing more and more for the bass as a solo instrument, attracted by the powerful resonance of its lower notes and the tense, brittle quality of its higher register. Keep up the good work, bassists. Do you play an 'Endangered Species' instrument? Get a free hoodie! We think these instruments rock, and this year we're showing it in hoodie form. 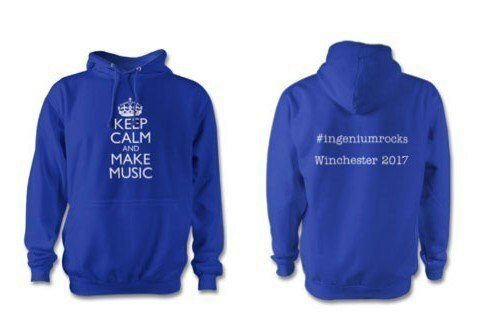 If you apply to the Ingenium Academy 2017 and you play bassoon, viola or double bass, we'll give you a free #ingeniumrocks hoodie to wear while you're here with us. Do you play the bassoon, viola or double bass? Why do you think it rocks, and what's the best thing about playing your instrument? What's your favourite solo piece, or orchestral passage? Do you like being an "endangered species" instrument, or do you wish more people played it? Share this article on Facebook and tell us! Our team are always happy to help and answer any questions you may have, so please don't hesitate to get in touch.